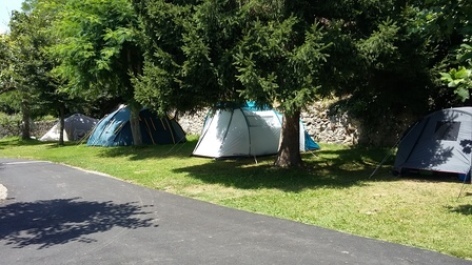 Whether coming with your family or with your friends, the camping site puts at your disposal mobile homes as well as places for tents or caravans, in a green setting, for a mountain camping in harmony with nature. 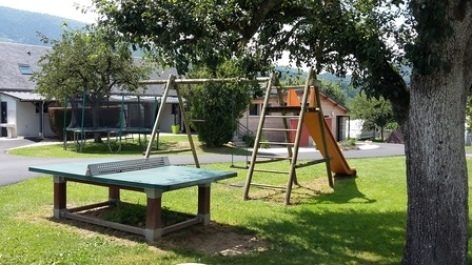 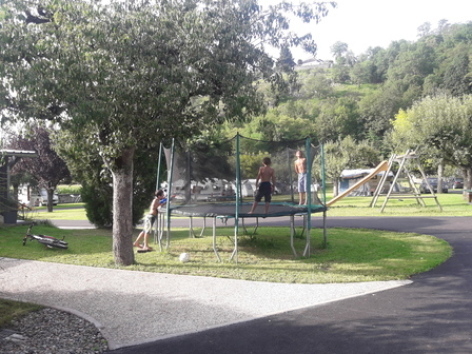 The camping site has a playing ground with swings, a slide, table tennis and 2 trampolines for the pleasure of old and young alike. 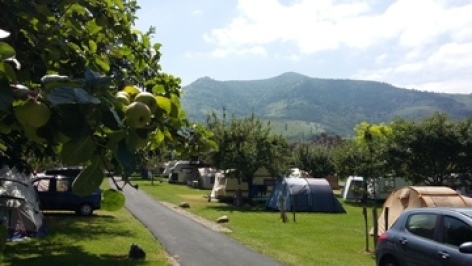 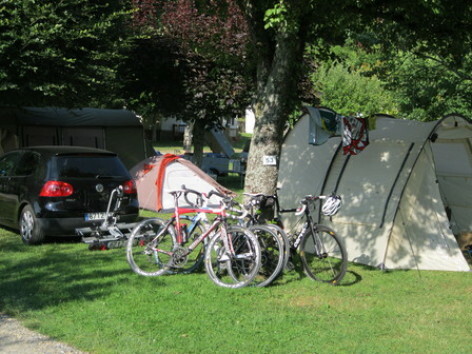 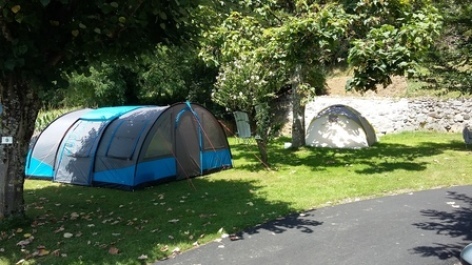 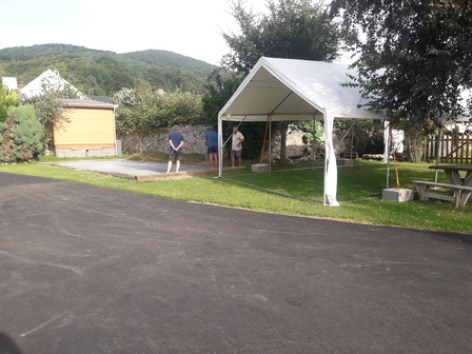 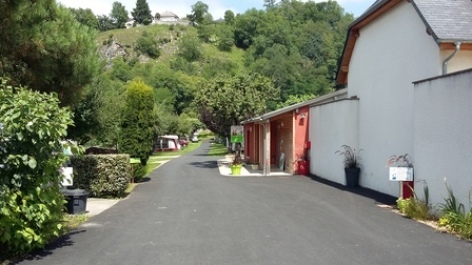 The camping site is located in Gerde, a peaceful village located at the foot of the mountains and the Pic du Midi de Bigorre. 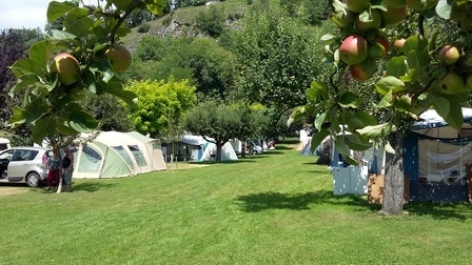 At the starting point of numerous hiking trails for the whole family.